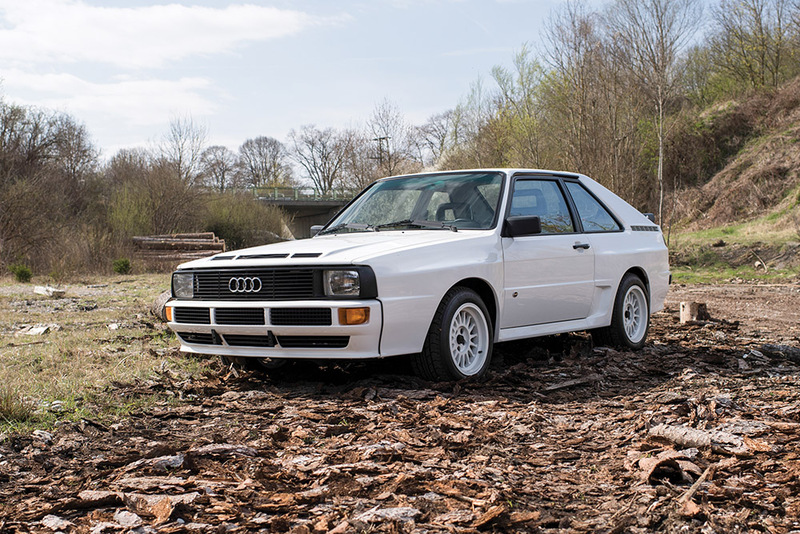 The Audi Sport Quattro is a road-going descendent of the marque’s hugely successful rallying icon. 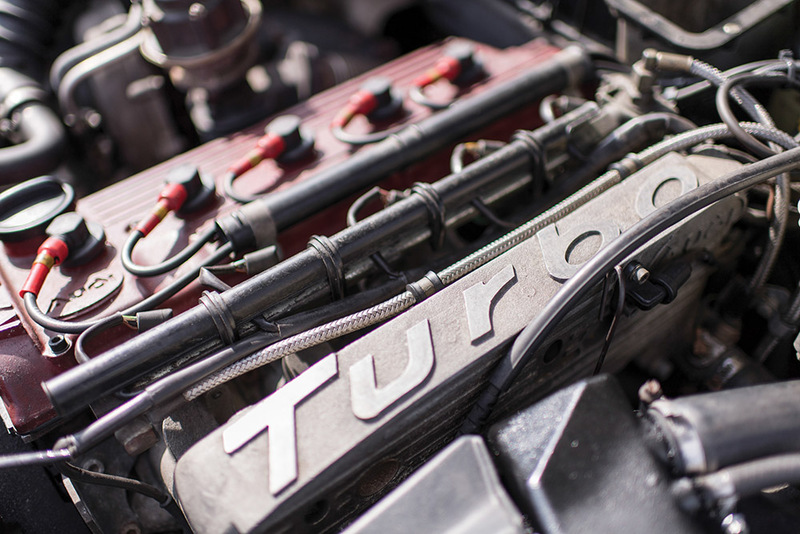 Produced as part of the Group B homologation requirements, which ruled that 200 road-legal cars must be sold, Audi built slightly more than the mandated 200 examples, but only 164 road cars were sold. This example is available at RM Sotheby's upcoming Villa Erba auction on the 27th May, the estimated value is between €300,000 – €350,000. For more information on this and other vehicles at the sale, click on the link below. Photos: Dirk de Jager ©2017 Courtesy of RM Sotheby's.